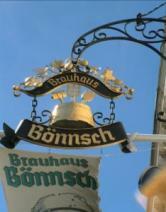 At the end of April it is getting jazzy in Bonn. 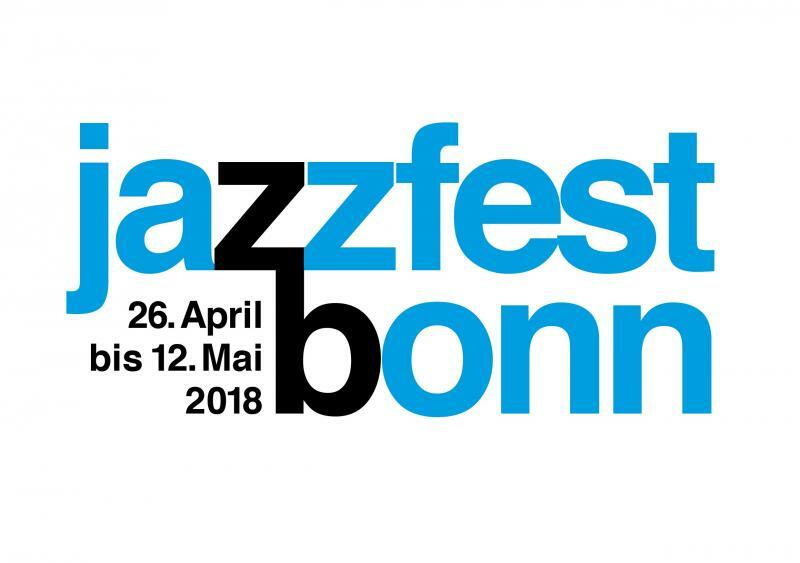 From the 26th of April until the 12th of May the Jazzfest Bonn is taking place for the ninth time now. Internationally known musicians and exciting newcomers appear on stage on 12 evenings in different locations arounds town. What is so special about the event is that every performance is a double concert – Artists and stiles get mixed up and form new and unique musical experiences. For every concert one well or better known jazz musician or group comes together with a rather unknown or emergent artist or group. On the evening of the 26th of April the Nils Landgren Quartet and the young trio Saskya - performing around the saxophonist Anna-Lena Schnabel, who won an Echo in 2017 as a newcomer - start the festival in the Post Tower. And the following evenings and weeks are going to be amazing too – famous Django Bates, jazz trumpet player Nils Wülker and the multicultural band Incognito are just a few of the great artists who are going to make this year’s Jazzfest a highlight of the musical spring 2018! Some of the concerts are already sold out, make sure you get a ticket and to round it off book a table in one of our delicious restaurants in Bonn now!